Club Penguin will soon be undergoing some massive changes to the game in its entirety. We know vaguely how it will change and why, and Spike Hike has described it as "[the] next big thing for CP and beyond". The team at Disney Interactive have been working on this for a while now, under the guise of Project: Super Secret (or #ProjectSuperSecret on Twitter). 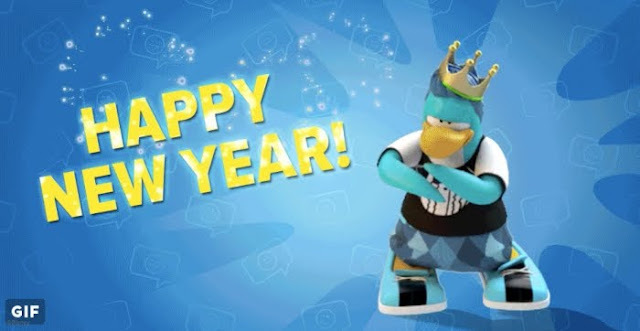 From as early as July 2015 Club Penguin have been releasing spoilers and sneak peeks to hint at Project Super Secret. Some have revealed big changes and some have just showed small hints for us to anticipate over. As many have predicted, PSS will be released in 2016. I would like to make a list on my blog of all the sneak peeks so far, so when it is released, we can put the pieces of the jigsaw puzzle together. 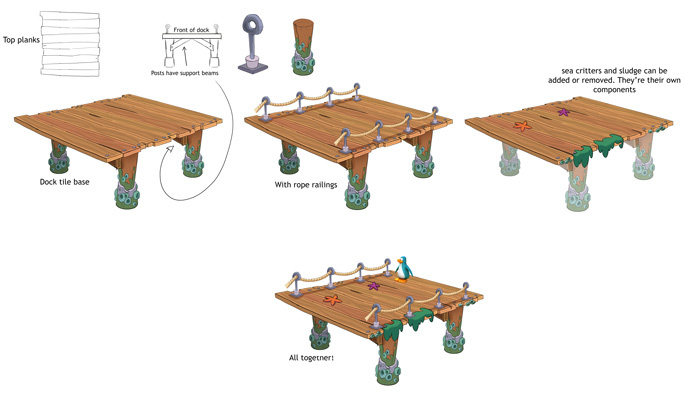 But also, so we have a clear understanding of how the game will operate and what it will look like. Every time a new sneak peek is shown to us, from January 2, 2016 to the release date, I will update this post. Okay, let's start out with July 2015. Club Penguin released the first spoiler on their blog, with a video called "Sneak Peek of #ProjectSuperSecret - Disney Club Penguin". The video includes a clothing customiser, where penguins will be able to choose a blank canvas of clothing such as a hoodie and be able to customise the colour, pattern and the final decal. This is a big progression from the old days of catalogues, where you click and buy a pre-made item. 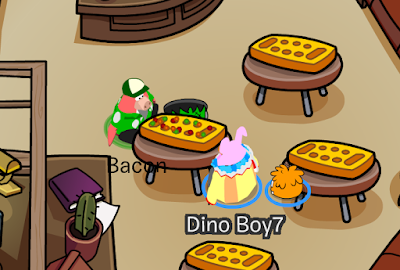 This shows more customisation, which I think is good. Next we jump to August 21, 2015. Megg posted a video called "Project: Super Secret - Express Yourself" onto the What's New blog. This video showed a 3D model of a penguin expressing different emotions. From this, we can assume that this will replace the emoticon interface on Club Penguin, giving us help, so we can liaise with others a bit better on the Island. The next spoiler we got from them was in November, and it was pretty huge. It sent the Twitter community wild with joy and bewilderment. 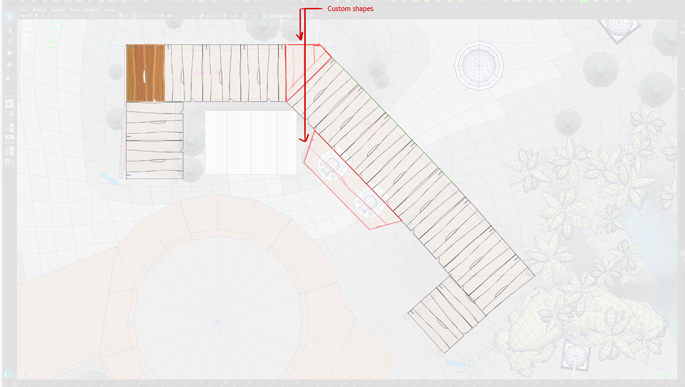 Published in a blog post called "Project: Super Secret... Welcome!" 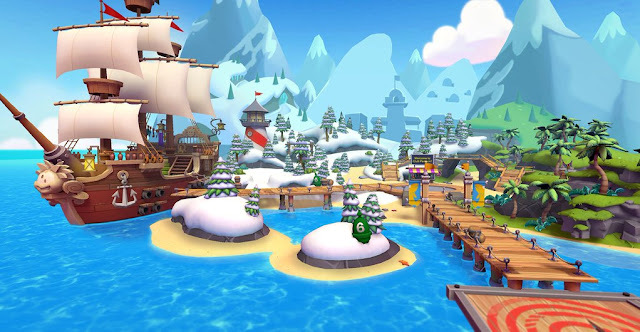 were three very revealing images of a special area were Club Penguin would welcome it's new players. This is what is believed to be a new room that is being made. 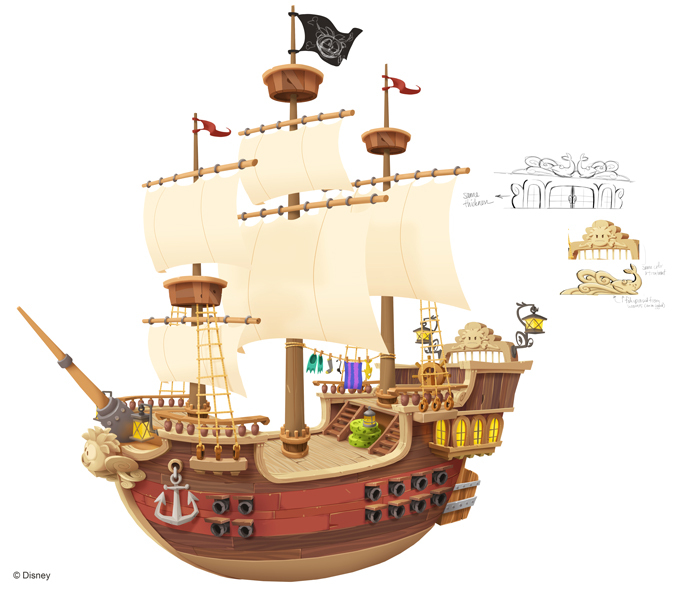 Gathered from the information, we can see how big the penguin is in relation to the rooms, and the general design of the rooms that will be in the new game. 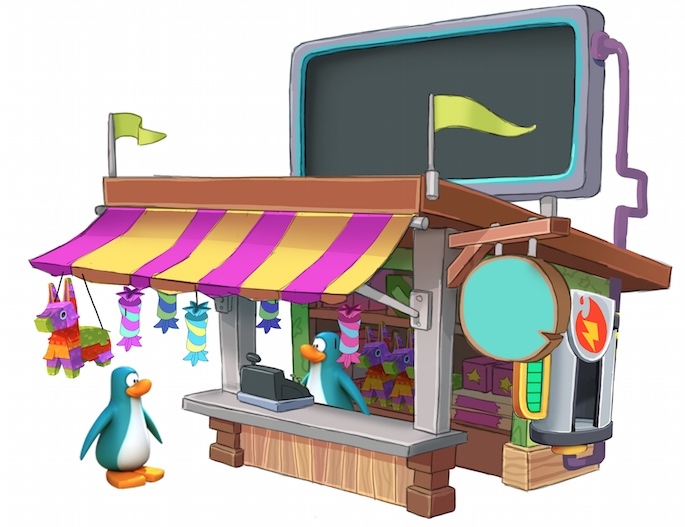 There is also a mention of a "Fun Hut" in the image above. We'll get onto that in a bit. Onto the latest sneak peek that was first tweeted by Spike Hike (@SpikeHikeCP) with the caption:"Hey, this looks familiar, yet different. Are we in a new dimension?" 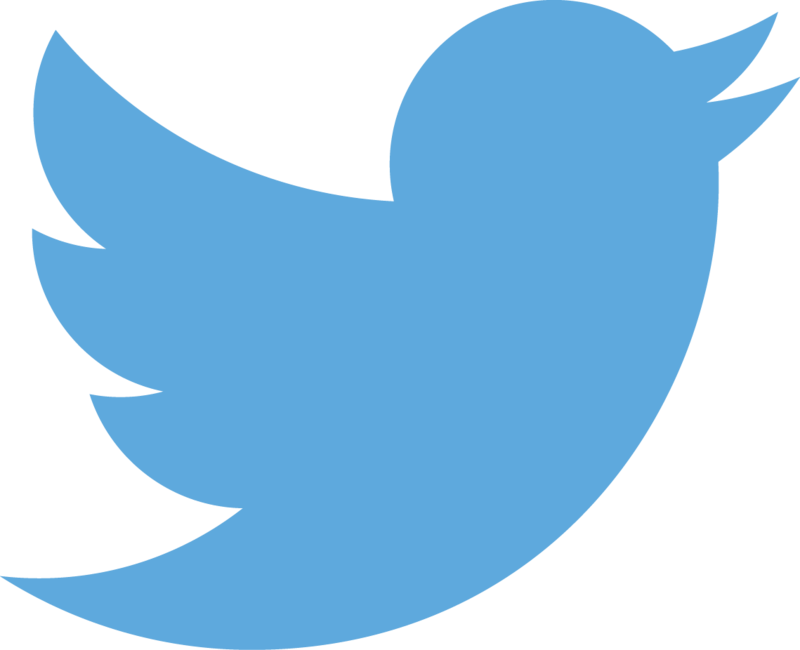 On the 21st of January, the following tweet was sent out. 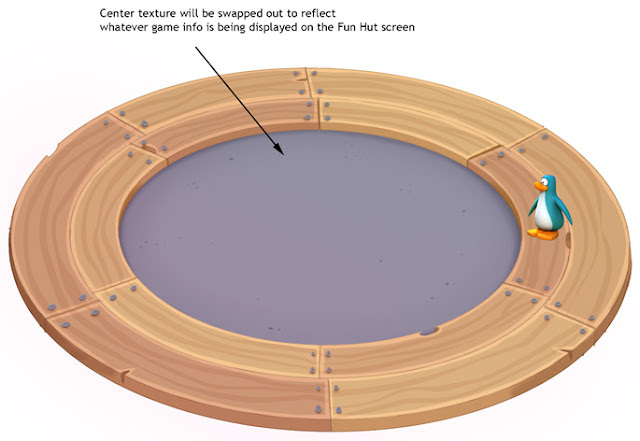 The most recent piece of information about Project: Super Secret is from January 29th and features the full-size version of the Fun Hut that Spike Hike teased back in December. 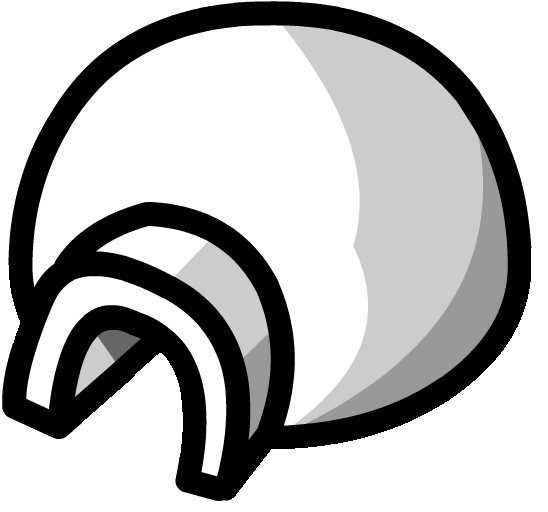 It was first seen in a blog post from Megg called "Project: Super Secret - Fun Hut!" I think the Fun Hut will start of with exclusive beta item/items only available during the beta test period. If not, then perhaps it has something to do with giving people a few things like a map. (Yes, I'm thinking Pokemon style). 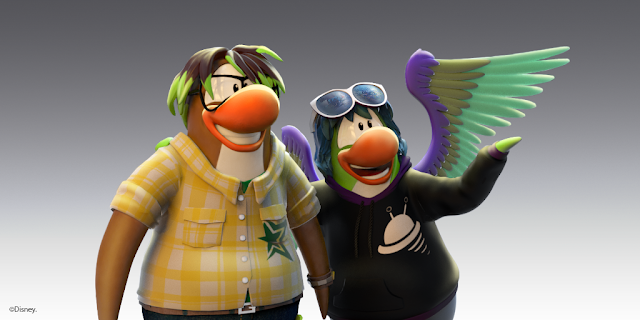 On March 11, 2016, the official Club Penguin YouTube channel leaked more information about the clothing customiser. From the video, a lot more information about the customiser was revealed. 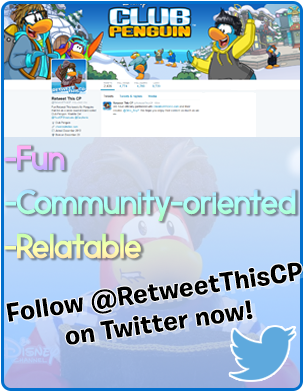 You can read more in my post: Club Penguin #ProjectSuperSecret Clothing Customiser Update! Stay tuned, this post will be updated when more information is previewed.